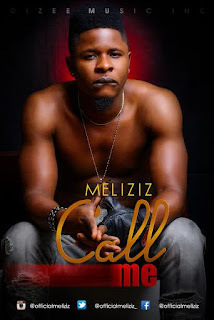 OIZEE MUSIC INC newly signed artiste MELIZIZ officially drops his firt debut single under new management TOPBAZE ENTERTAINMENT. "CALL ME" is his official single of the year 2017. The audio was produced by ASKANA, M&M by DON JAMIE. The video was shot in Lagos Nigeria and directed by "CRAYON PAINTIT".